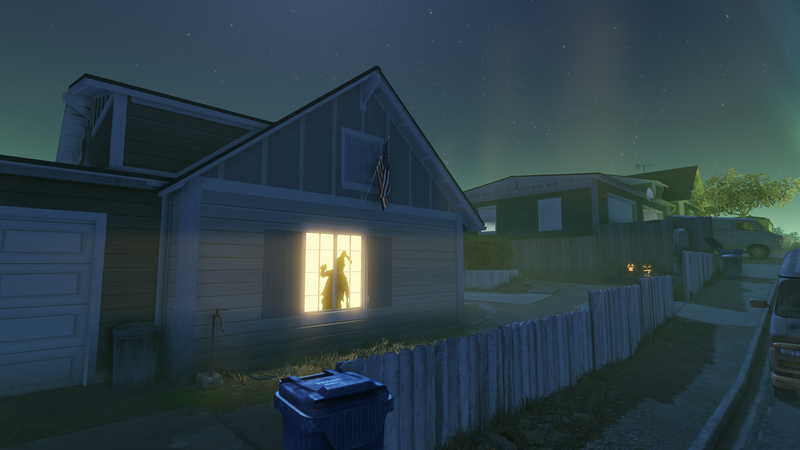 The Halloween update has just gone live! 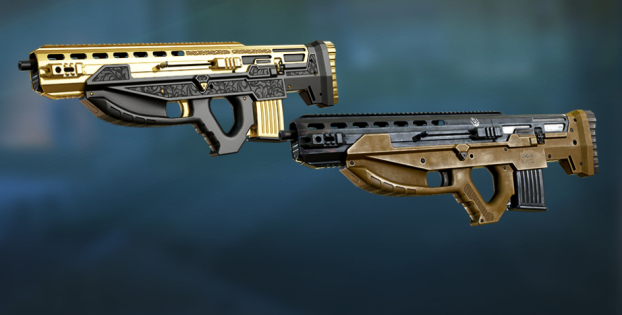 Join the celebrations on the new map, grab an awesome Uzkon UNG-12 shotgun, try out the reworked rifles and much more! 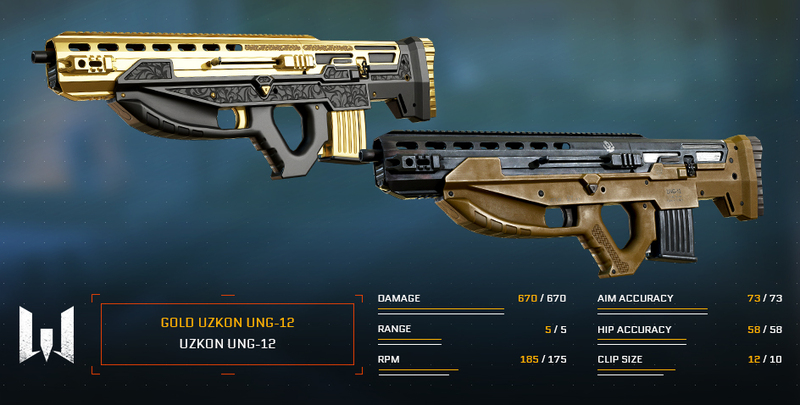 Meet Uzkon UNG-12 — a brand new Medic weapon that is bound to catch an eye with its unusual futuristic design. Fully automatic, it’s able to unleash a hailstorm of lead upon the battlefield, posing a severe threat in close quarters! This shotgun will definitely prove an interesting possession for firearm enthusiasts with its superb futuristic design. You can outfit the UNG-12 with a unique flash guard that conceals the muzzle flash and reduces damage drop beyond its effective range, or opt in for other standard attachments. Eliminate enemies with this beast of a shotgun and earn unique stripes! 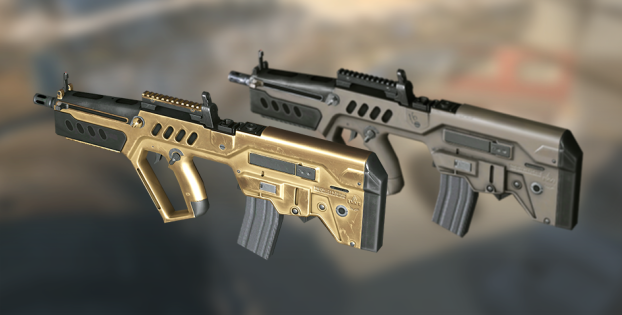 Nine rifles have been changed: Tavor TAR-21, AUG A3, XM8, CALICO M955A, Daewoo K2, FN F2000, Famas F1, Galil AR, IMBEL IA2. These adjustments mostly address effective range and zoom rate (how fast you zoom in and out). Changes affect all variants (camos) of the original weapon. Time to zoom reduced (faster zooming in and out). Rate of fire increased to 725. Time to zoom reduced (in / out). Rate of fire increased to 720. Time to swap weapons reduced. Reduced damage drop at range. Rate of fire increased to 525. IMBEL IA2 Time to zoom reduced (zooming in only). Warface is ready for Halloween! 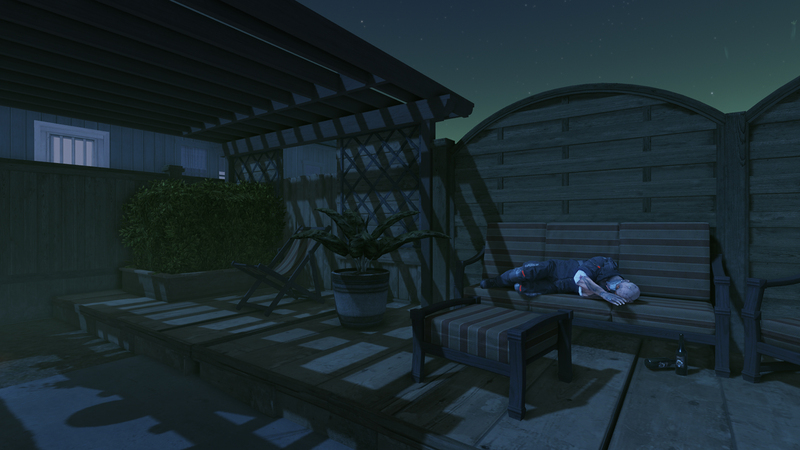 Enjoy the chilly atmosphere with new music and other authentic elements! Try out the festive mini-game and get outstanding rewards! Learn more about this by checking the dedicated event page. Please note that the achievements for the mini-game will be distributed after the event is concluded. 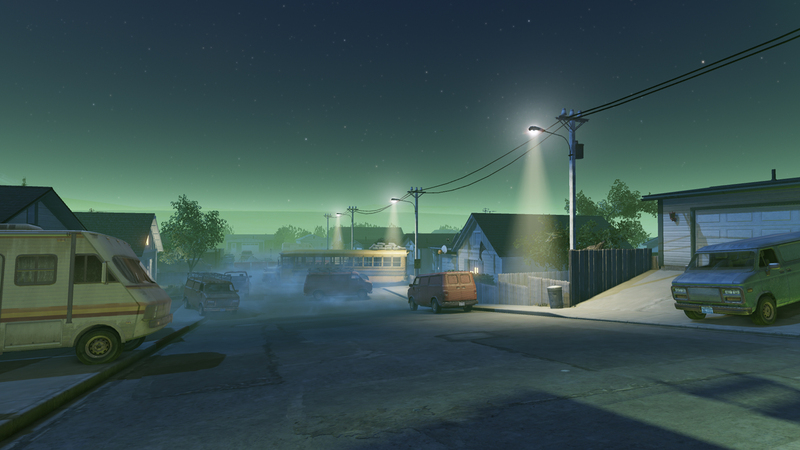 The next update features a reworked Streetwars: Halloween map that will replace the basic “Streetwars” in “Team Death Match” for the duration of the holiday. 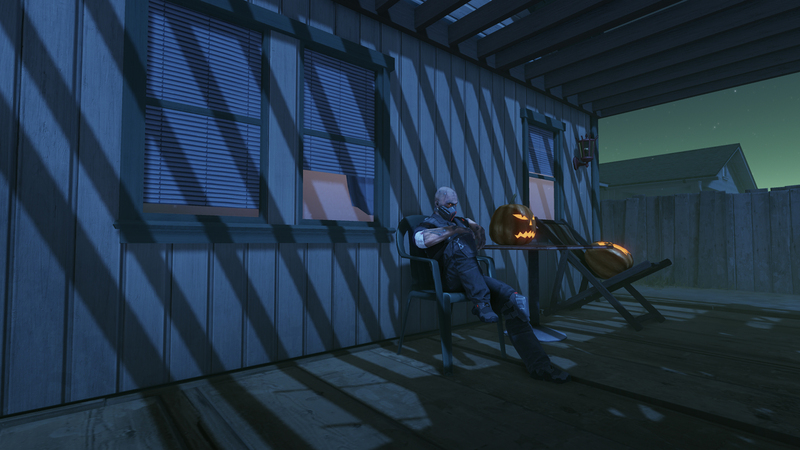 Despite the festive mood—you’ll be sure to stumble upon plenty of zombies, pumpkins, caskets and other appropriate Halloween-themed attributes—the gameplay will stay the same. You’re tasked with eliminating enemy soldiers, and the first team to reach 150 kills (or to gain more kills in the given period of time), wins! We are sure you’ll love the new version of the map! 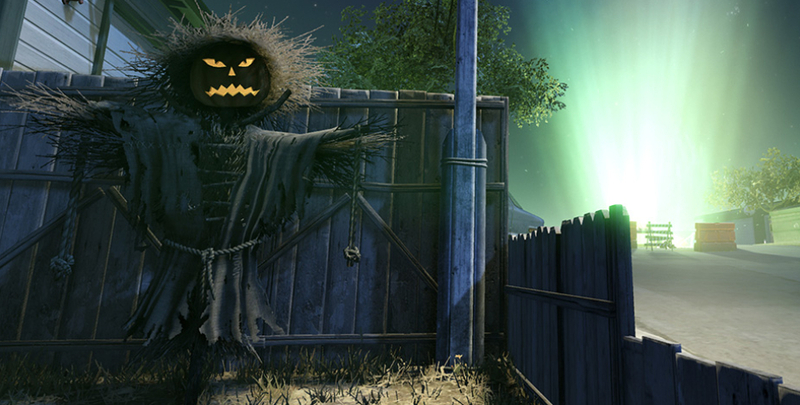 The mythical, eerie Halloween version of “Farm” will also be making a return this season! It’ll replace the regular “Farm” and “Farm: Sunset” in “Team Death Match”. Take to the fields of battle set at a graveyard among the open caskets, moving scarecrows, flying witches and pumpkin streetlights! 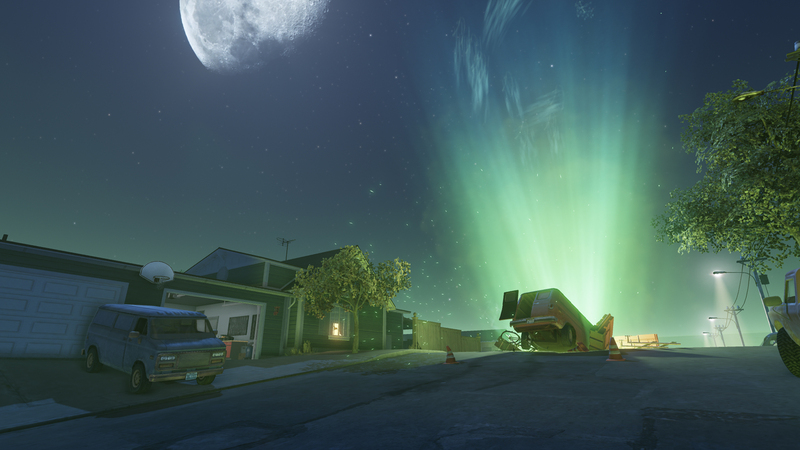 Eliminate enemies with festive series of guns, win matches on Halloween maps and participate in the event to get awesome achievements! Apart from the maps, the all-star Special Operation: Cyber Horde will also be making a debut this time around! 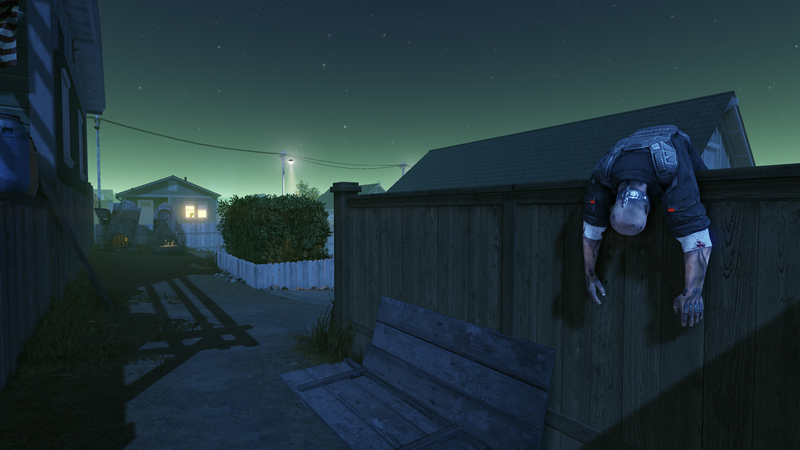 During Halloween, you’ll be going up against swarming hordes of cybernetically enhanced zombies, to be well-rewarded with unique items and achievements! "Saiga" Spike: the Rifleman unique skill now refills shotgun ammo correctly. "Saiga" Spike: muzzle flash from the basic flash guard now reflects upon nearby items. UI: items with rate of fire that exceeds 1000 are now correctly displayed in various tooltips. PvP: “Plant the Bomb”: “Pyramid”: fixed the error causing the character to get stuck at one of the co-op climb points. Mischief Army Knife: incorrect attack animation. Make sure you’ve updated your game in the Launcher; it’ll be done automatically when you next start Warface. Keep in mind that Anti-Virus Software can block the installation and/or download!